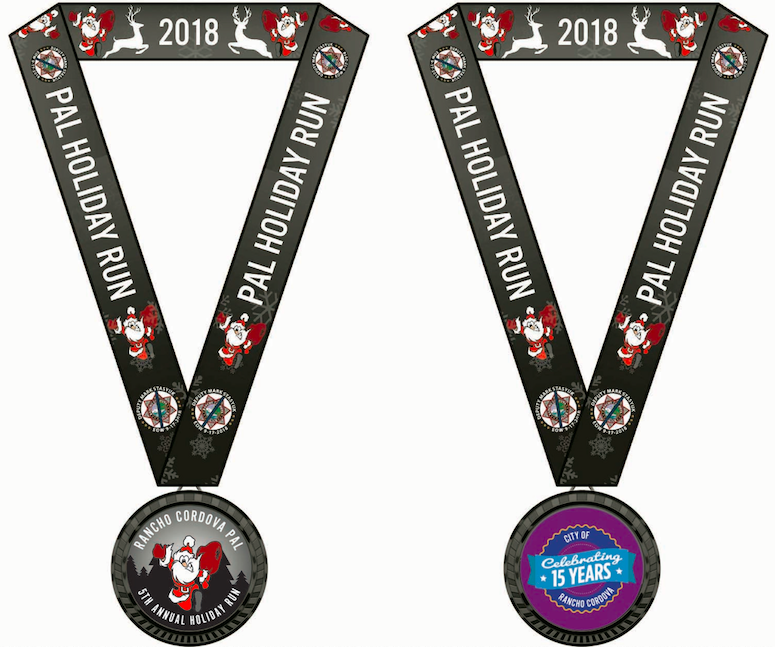 5k / 10k Adult. 5k / 10k Youth. Family Walk. 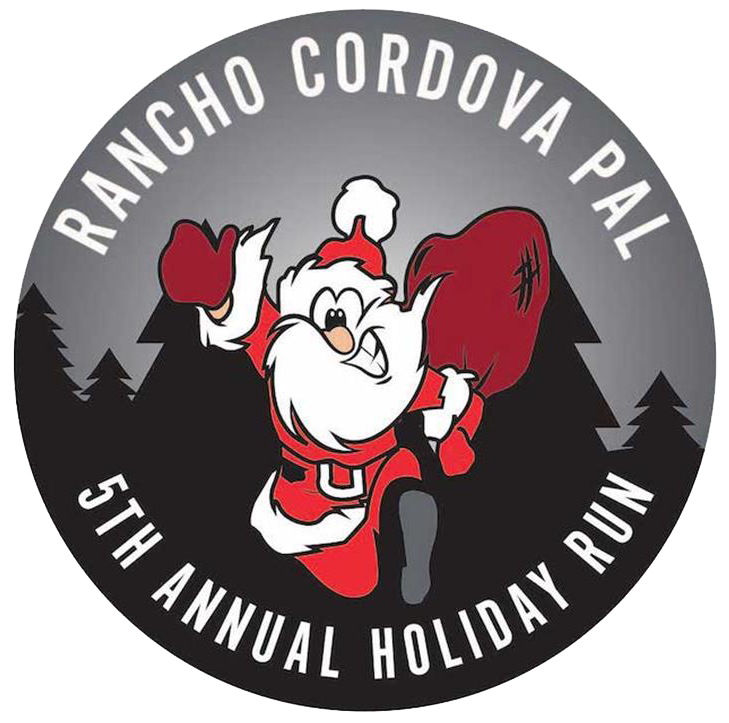 Our Holiday Run is also a Toy Drive that supports the Christmas in Cordova program. Providing toys for about 1,400 children in Rancho Cordova. Our mission is to involve and mentor community youth in social, educational, recreational and leadership activities to increase self-esteem, deter crime and promote a positive relationship with law enforcement. Registration Packets will be available for pick up the Thursday before Race Day! 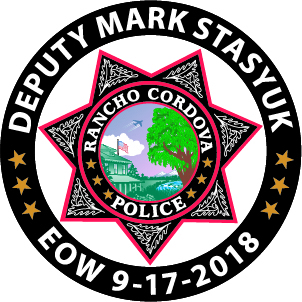 We will be celebrating Rancho Cordova's 15th Birthday as well as a tribute to our recently fallen Deputy Mark Stasyuk. 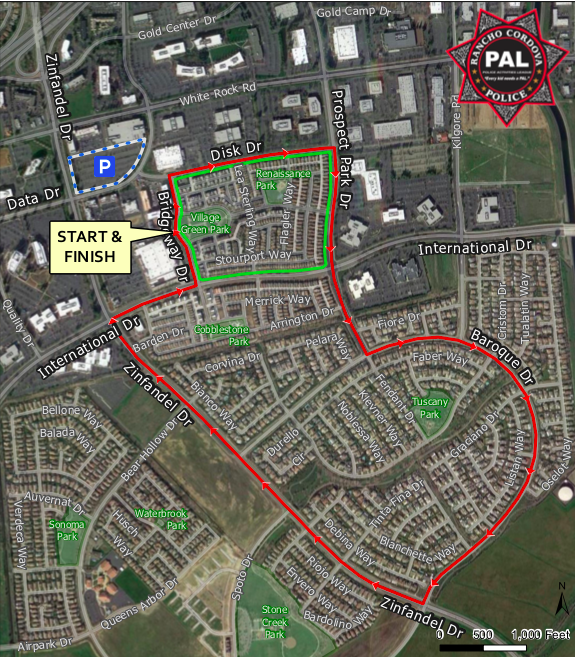 The event features a 1.5 mile walk and a 5k or 10k run. Please don't forget to bring a toy to dontate to our Christmas in Cordova Toy Drive! We will have many vendors present as well as Santa Claus. Bring the whole family and hope to see you all there! 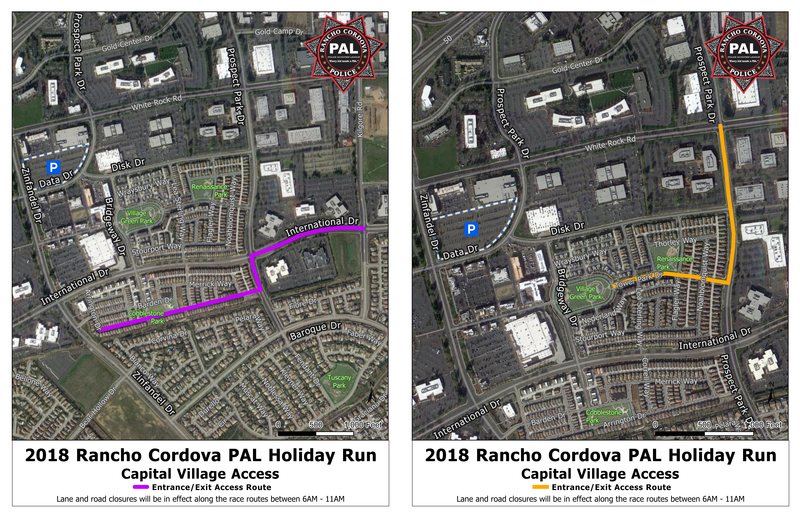 Rancho Cordova Police Activities League (PAL) is a 501(c)(3) non-profit youth organization. Our mission is to involve and mentor community youth in social, educational, recreational, and leadership activities, which will deter crime, increase self-esteem, and promote a positive relationship with law enforcement. We promote our values through the leadership of our officers who work hands-on with the youth in our programs. Overall, we believe that reaching at-risk children early enough in this mentoring environment, we can improve their chances of success in the future. "Every kid needs a PAL." That's our motto. 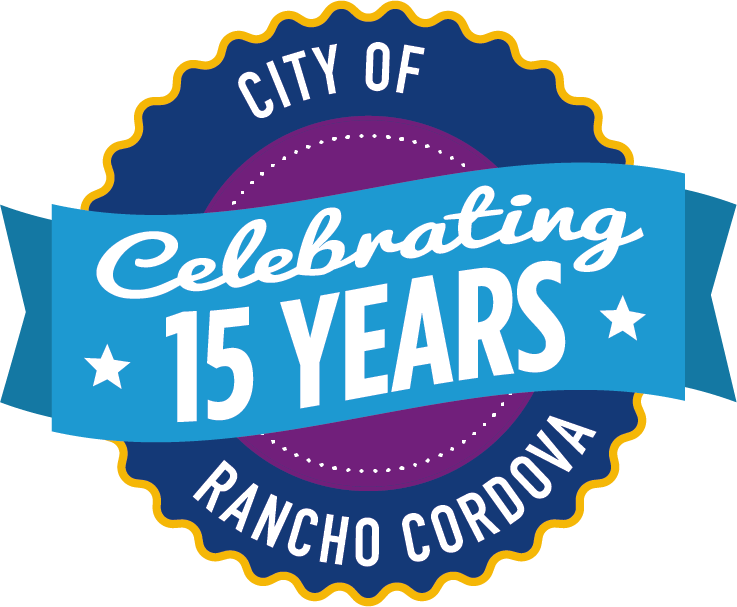 With your contribution today, we can have an even bigger impact on the lives of all youth in Rancho Cordova.